This is a choice lot that has been in the family since the ranch was first developed. This lot offers excellent views from the ridgetop with the privacy of being on Concho Trail. 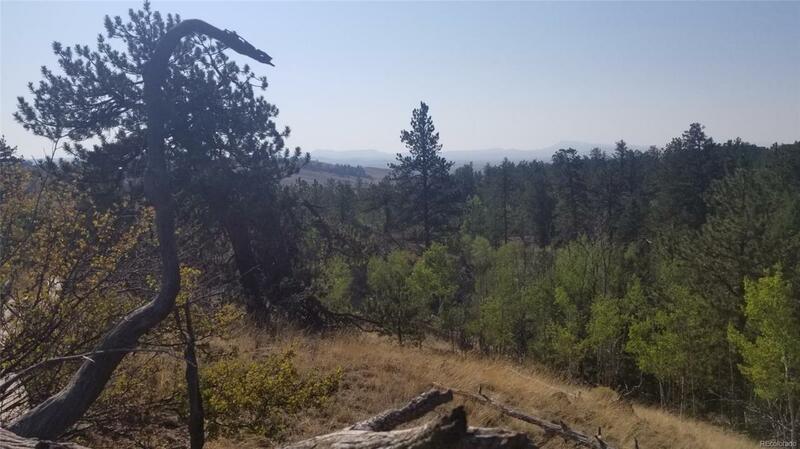 Take a walk on this property and you will see that there is plenty of potential for a great home, or even just a scenic place to put your camper for the summer. Association Name Primary Ranch Of The Rockies Assn.